The Helping Hands Committee will hold a purse resale to benefit TSCA families currently facing hardships. 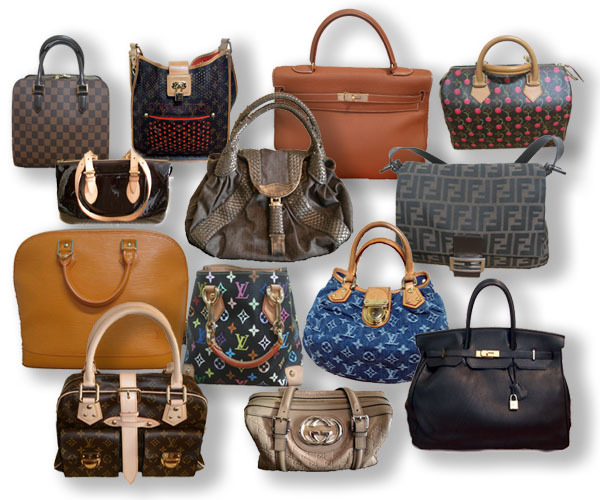 They have OVER 100 brand new and gently used purses to sell. Be sure to come early for the best selection of top name-brand items.